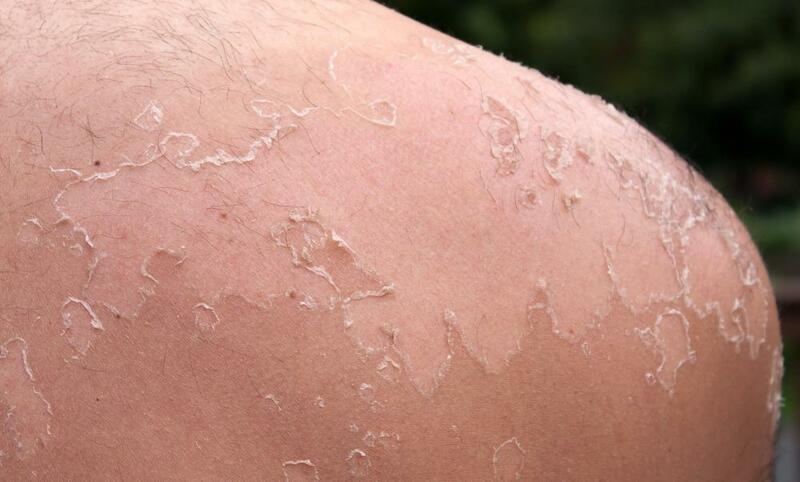 Allantoin can help prevent sunburn. 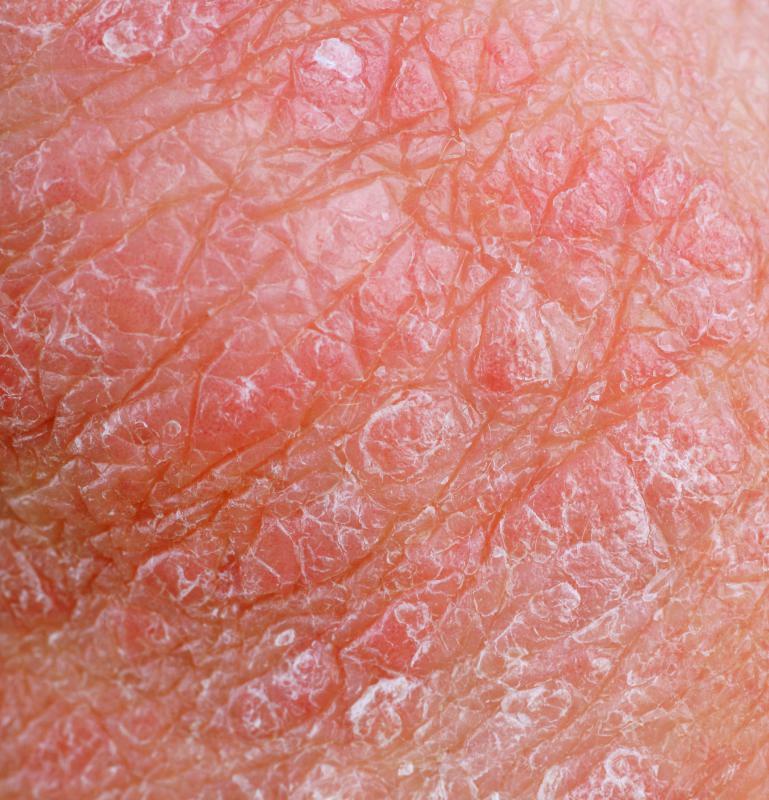 Allantoin can be used to treat eczema. Some acne medications use allantoin. 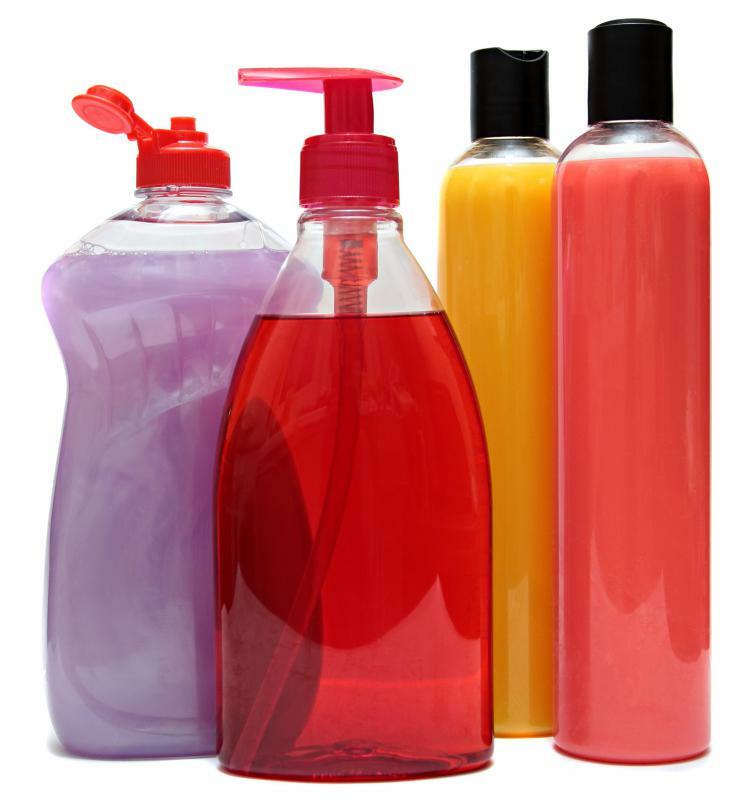 Allantoin may be used in soaps, lotions and other bath products. Allantoin can help with chapped lips. Products containing allantoin can help heal cold sores. The allantois, from which allantoin gets its name, is an embryonic excretory organ present in most mammals, except humans and higher apes, in which the compound accumulates. Animals produce allantois as a byproduct of purine catabolism, in which the waste product uric acid is oxidized and broken down. It is also present in plants including comfrey, sugar beet, tobacco seed, chamomile, and wheat sprouts. Herbal extract of comfrey is a popular source of allantoin. 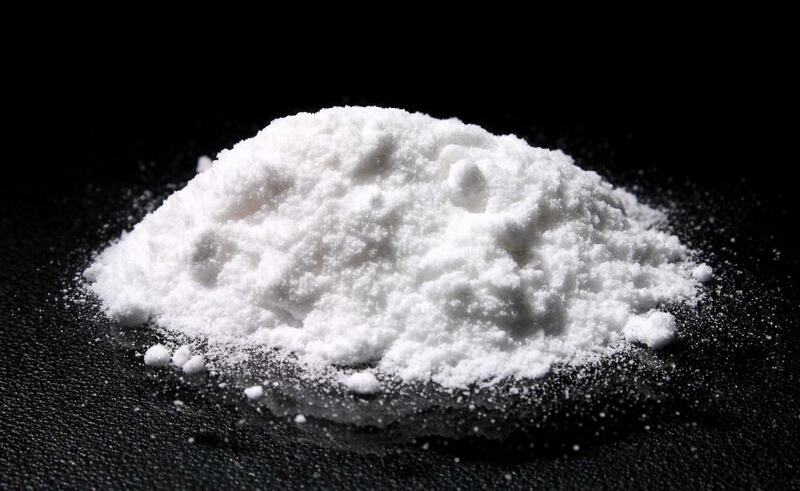 It may also be synthesized from animal urea. Allantoin is odorless, safe, non-toxic, and non-allergenic in both natural and chemically synthesized form. When sold on its own for use in homemade soaps, lotions, and bath products, allantoin is a white, crystalline powder. It is moisturizing and keratolytic, meaning that it causes keratin in the skin to soften. This property helps skin to heal more quickly and to bind moisture more effectively, making products containing this substance useful for dry skin and for healing wounds, burns, and scars. It is also effective against sunburn, chapped lips, cold sores, diaper rash, and similar skin irritations. Those without specific skin problems can also benefit from products containing allantoin, as they help keep the skin soft, smooth, and healthy. This substance also helps protect the skin against irritants, and may be added to cosmetic products in order to counteract the drying or irritating effects of other ingredients, such as soap, detergents, alcohols, or acids. People with sensitive skin may therefore prefer products with allantoin. The compound has not been proven to reduce the effects of aging, however. Is it safe to use allantoin if you're allergic to lanolin? My after-sun body lotion has allantoin in it, and it makes my skin feel so much better. Often, even if I have worn sunscreen while at the beach, I still get a little pink. My skin becomes dry and tight, and the lotion seems to soften it back to its normal state. I used to use an aloe vera gel after a day in the sun, and while it did cool my skin considerably, it still felt tight. In fact, I think that the alcohol in the product made my skin even drier and a little tighter. The allantoin lotion is the best thing that I have found to use after a day at the beach. As soon as I exit my shower and towel off, I slather it on all the parched areas. I use an allantoin cream during the winter to repair my cracked, dry skin. My hands suffer the most when it is cold out, and sometimes, they even bleed from the intense dryness. The hand repair cream I use is a mixture of allantoin and almond oil, among other things. It works so much better than regular lotion, which does not even penetrate the surface of severely chapped skin. Every time that I wash my hands, I apply some more allantoin cream. This is the only way I can avoid the pain of cracked skin during the cold months. @Oceana – The body wash I use contains allantoin, but it is medicated to help with my acne. 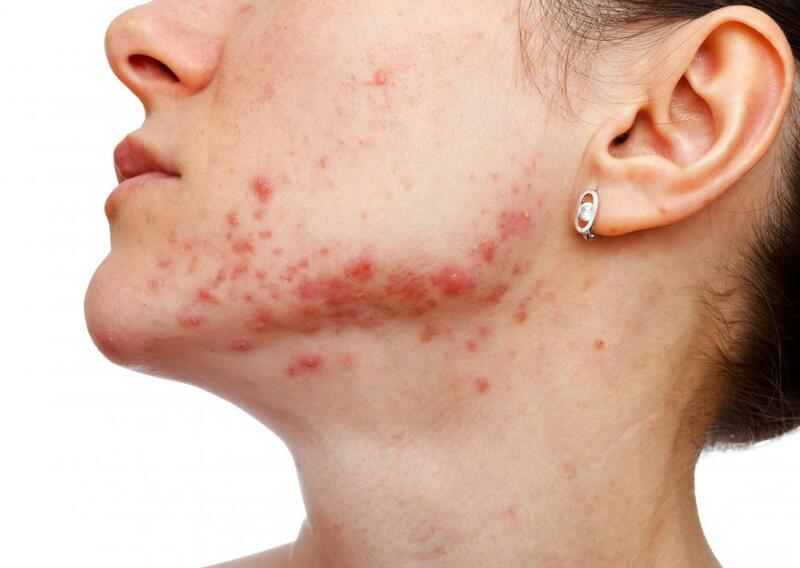 Since acne medication can really dry out the skin, the allantoin was necessary to counteract this. I did buy a body wash containing allantoin last year, and it was supposed to be super moisturizing. However, my skin didn't need the extra moisture, because too much of it caused my acne to worsen. For people with normal skin, I imagine an allantoin body wash would be wonderful, though. The amount of allantoin in the medicated body wash is just enough for me. The dryness of the acne skin treatment balances out the moisture level, so it is just right. Is allantoin ever used in body wash? I notice that the article says it can be used in homemade soap, so that made me wonder if big companies ever use it in the manufacture of their body washes and shower gels. I never use bar soap, because I find it to be drying to my skin. I only use liquid soap, because it stands to reason that liquid will be more moisturizing. I have never noticed allantoin as an ingredient in any of my bath products, but after reading this article, I want to see if I can find a body wash that does contain it. I have fairly dry skin, and anything I can do to add and conserve more moisture is helpful. Does allantoin help thinning hair? I have just received some allantoin from an ebay source but it's a liquid! Can this be correct? Is allatoin the organic form of formaldehyde? jaja, you make my day. Where did you study chemistry? Who is trying to equate formaldehyde to allantoin? You need to go back and learn chemistry again. "Organic" formaldehyde? I don't even know how to respond to that. You can get formaldehyde from organic chemistry, but not organic farming. If you are allergic to formaldehyde or it's releasing agents, do not use anything with allantoin in it as it is the organic form of formaldehyde. Look it up online!